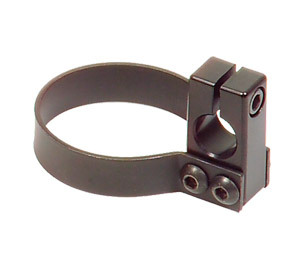 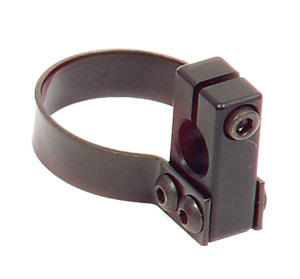 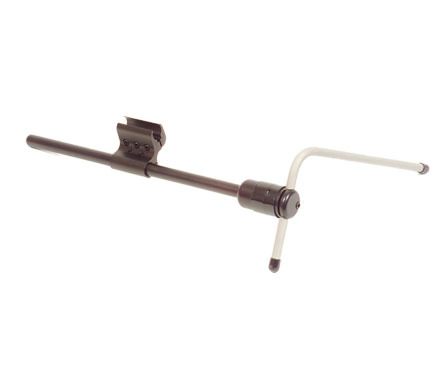 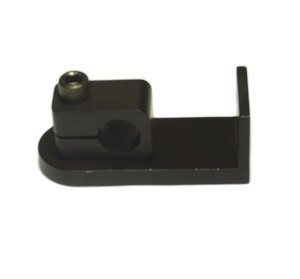 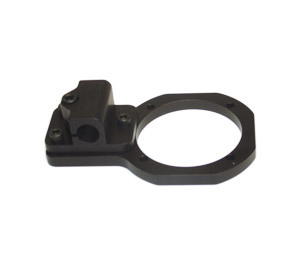 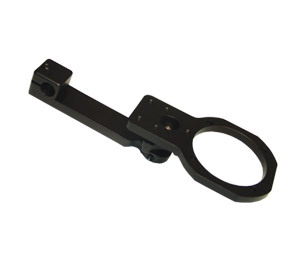 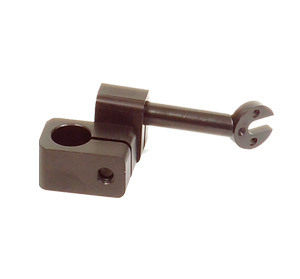 The ASL 616 Gatlin Joystick Mount is a midline mount that is very versatile and stable. 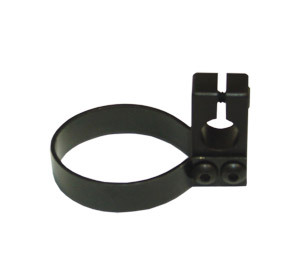 It has a swing away locking design to prevent rotation and slipping. 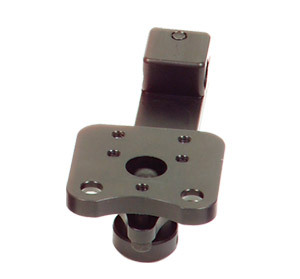 It is angle adjustable, multi positional and will allow you to mount virtually anything from the mushroom joystick, an adjustable tray with switches, or an augmentative communication device. 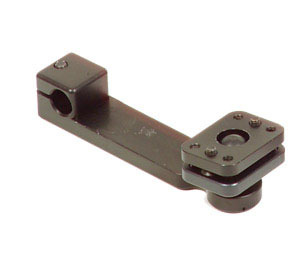 Using the existing joystick mounting bracket, shown in photo, the options are limitless.